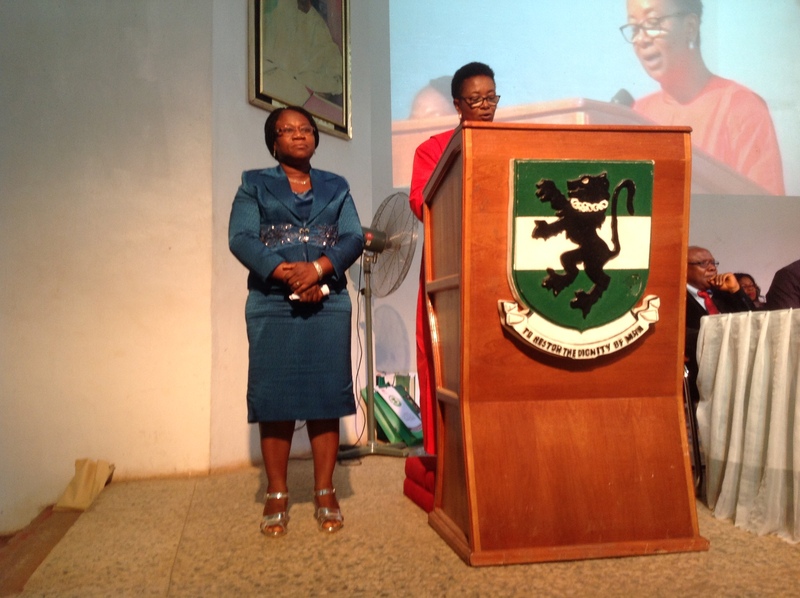 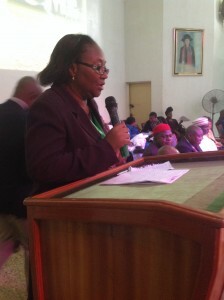 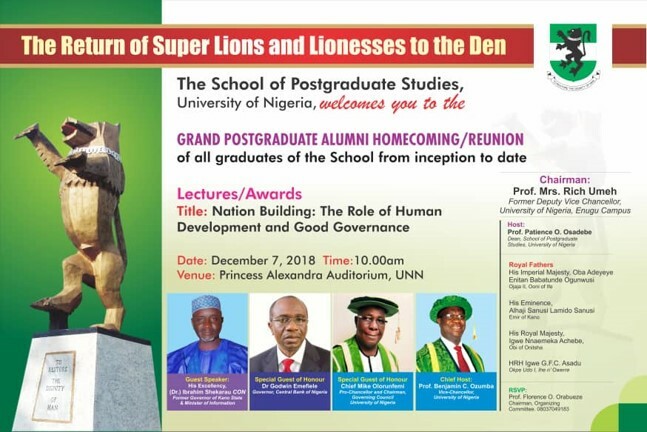 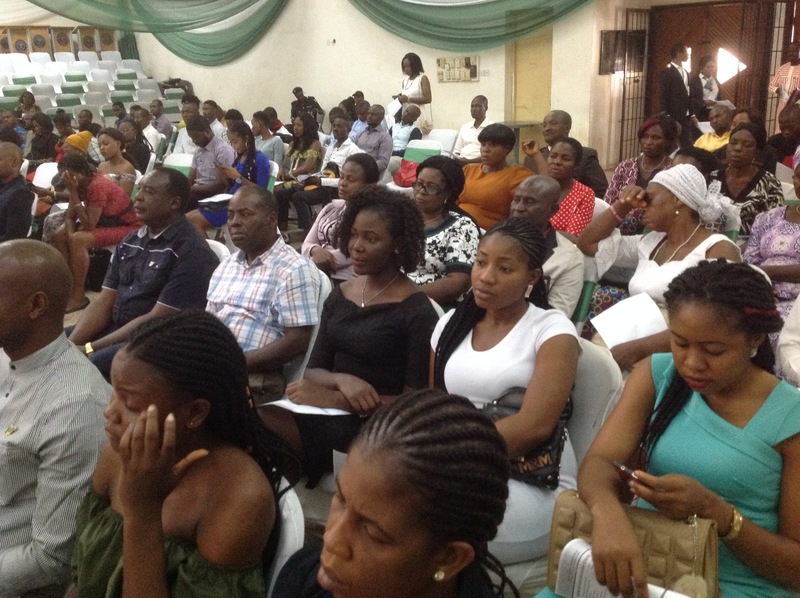 The School of Postgraduate Studies, University of Nigeria, Nsukka on its 40th year of existence organized her first Grand Alumni Homecoming and Reunion on the 7th December, 2018 under the Deanship of Professor (Mrs.) P. O. Osadebe, the Committee Members and Chairmanship of Professor (Mrs.) F. O. Orabueze. 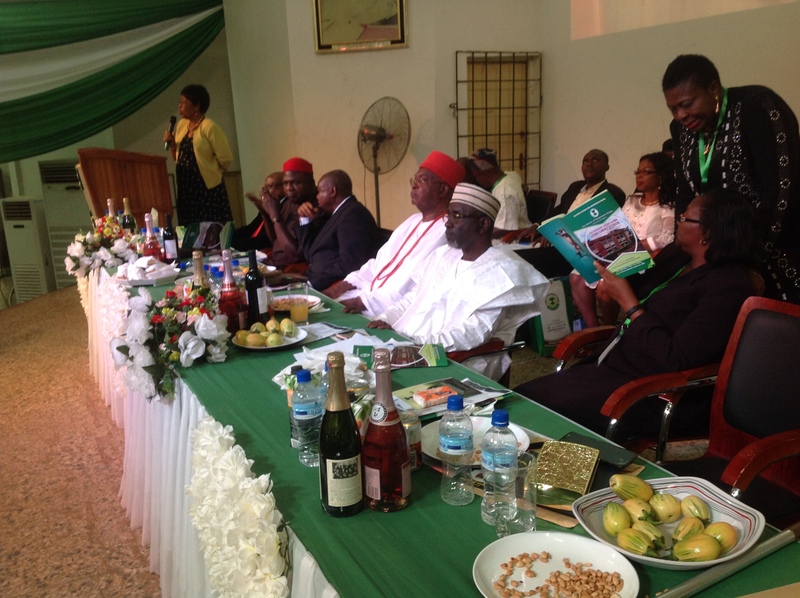 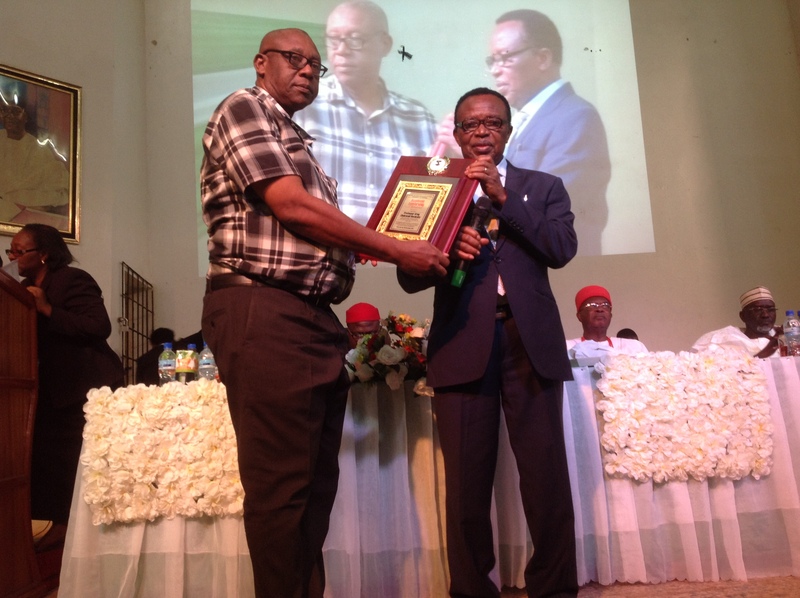 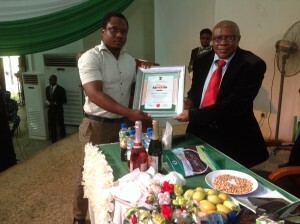 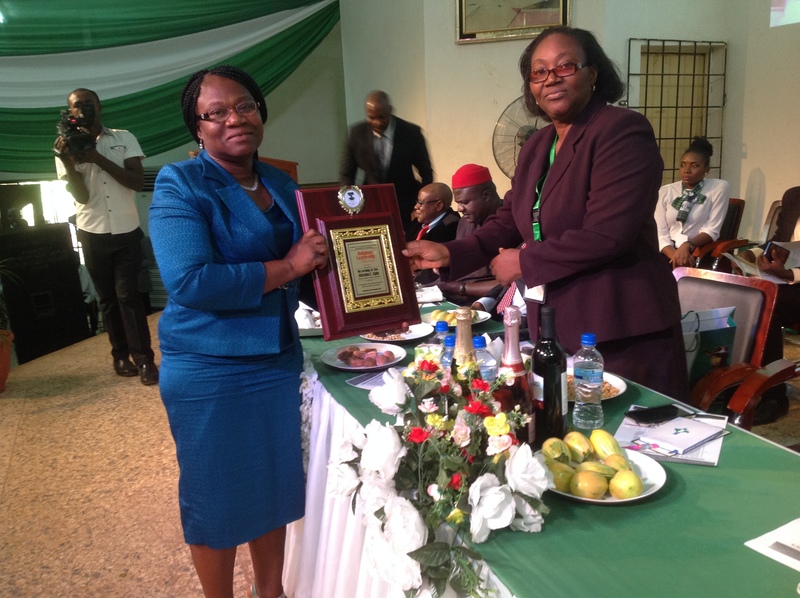 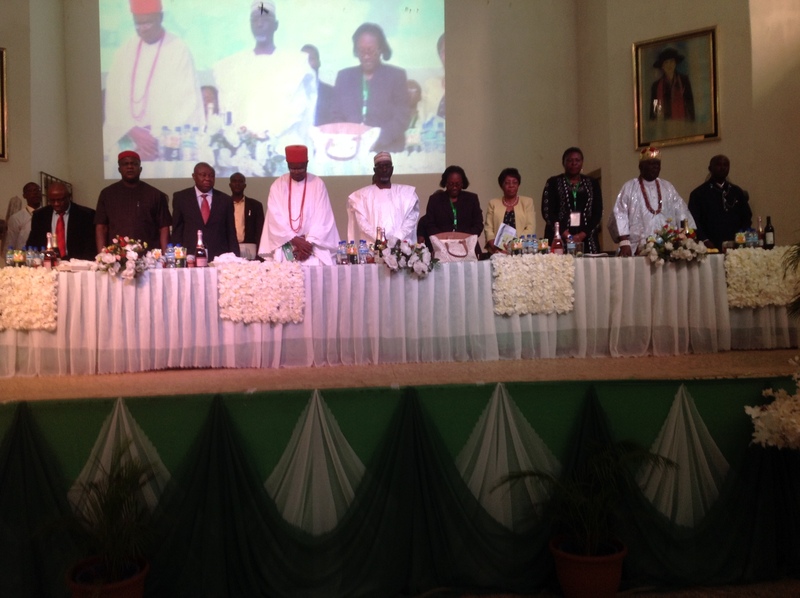 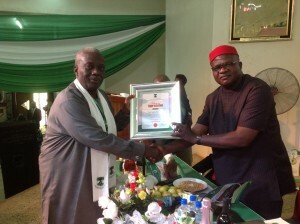 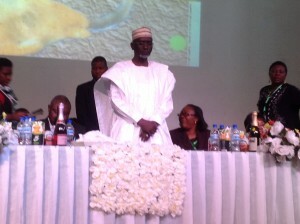 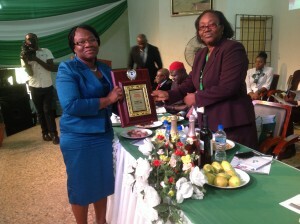 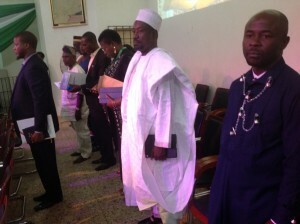 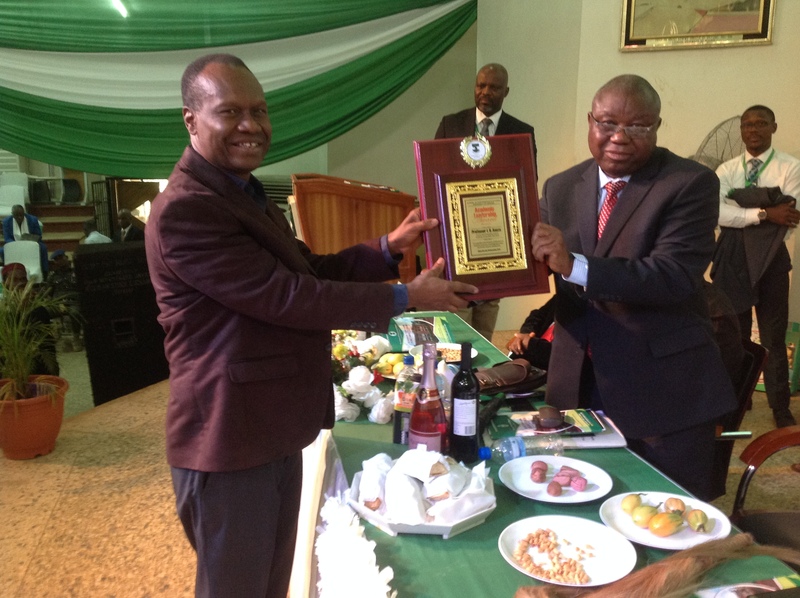 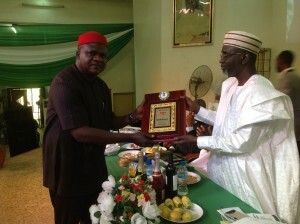 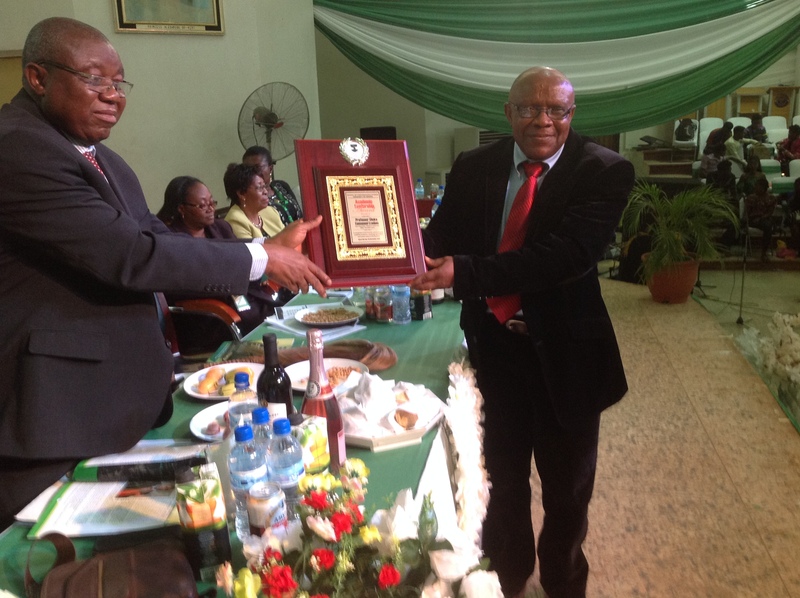 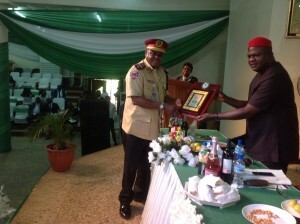 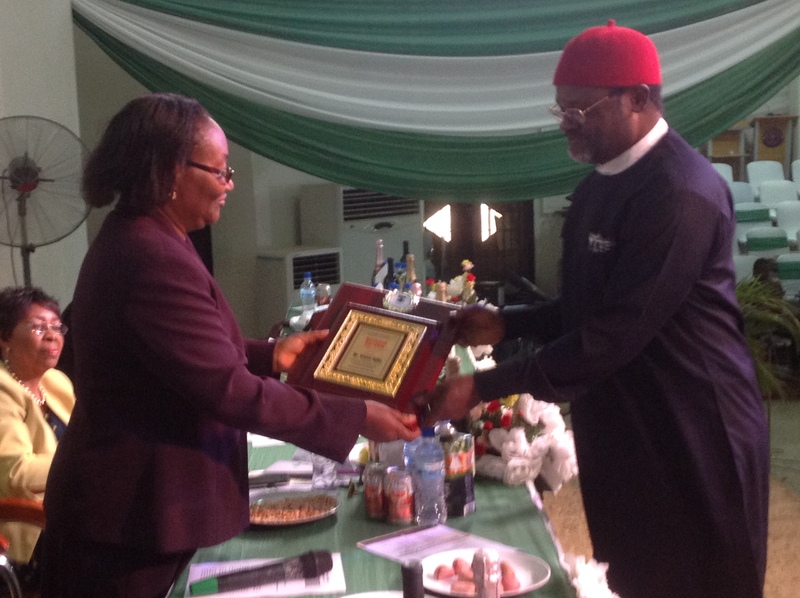 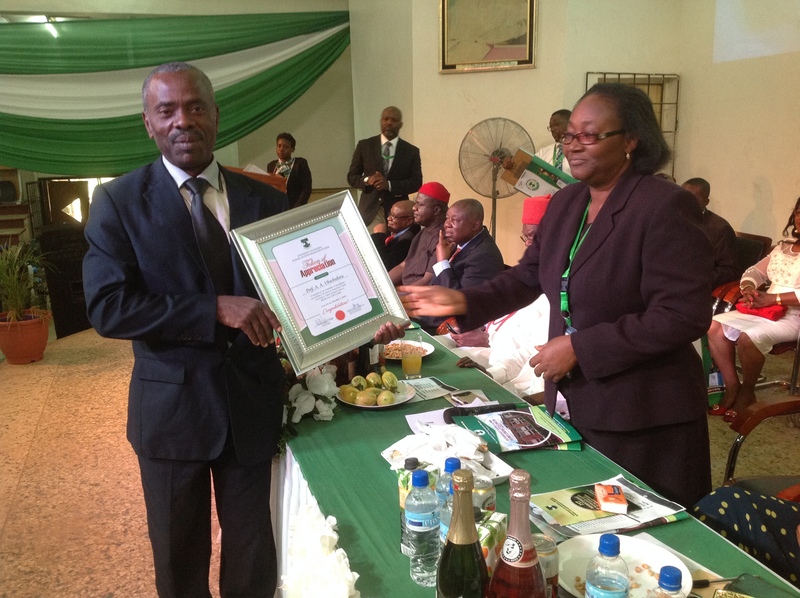 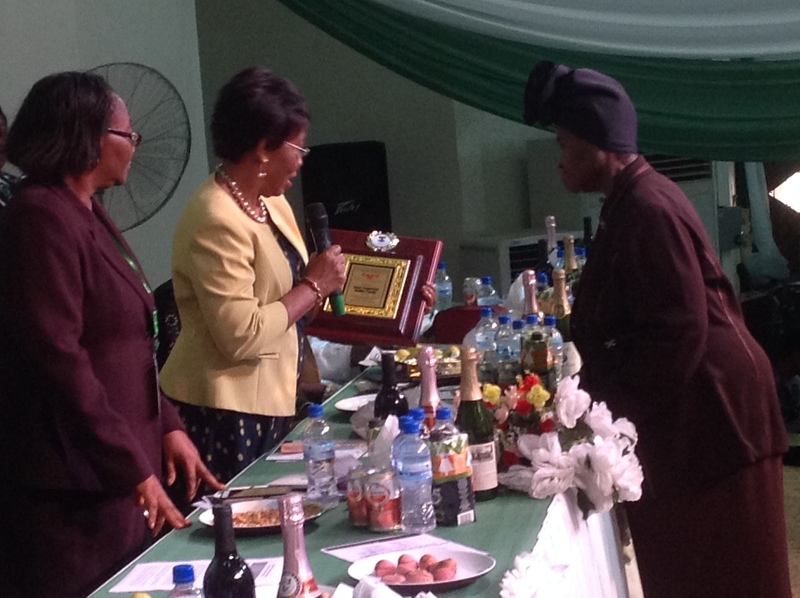 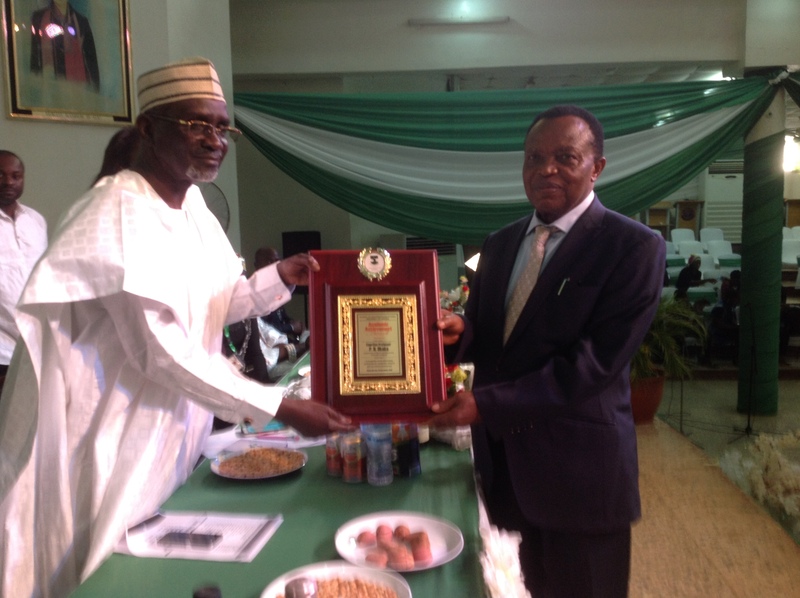 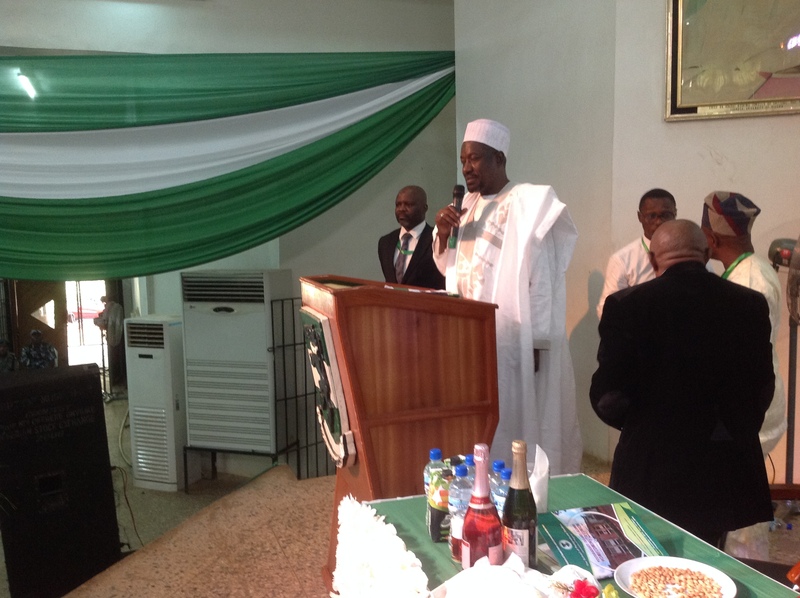 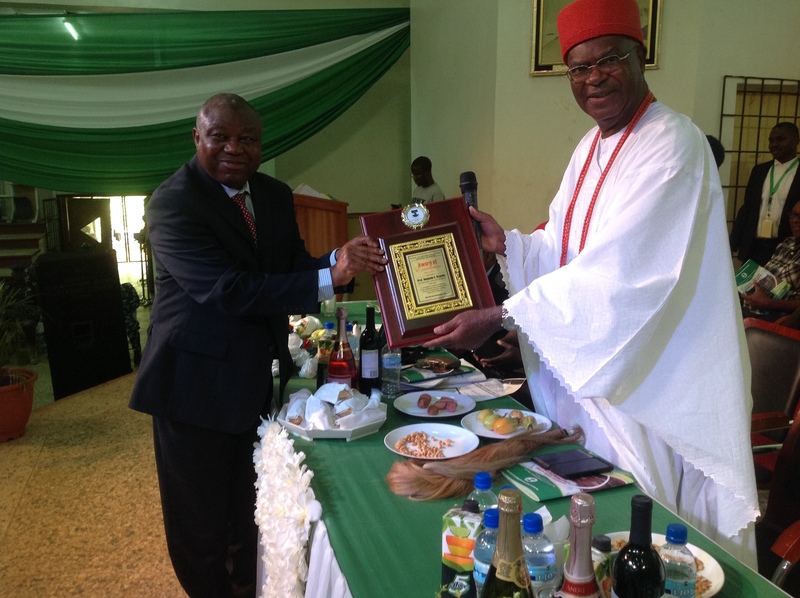 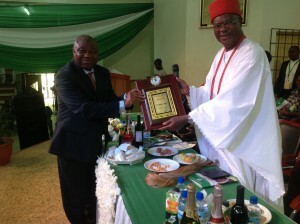 Different categories of awards were bagged by our distinguished grand alumni. 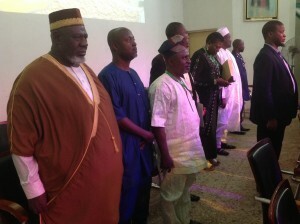 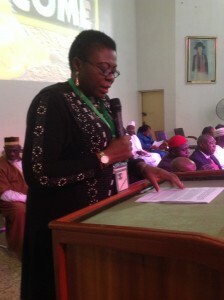 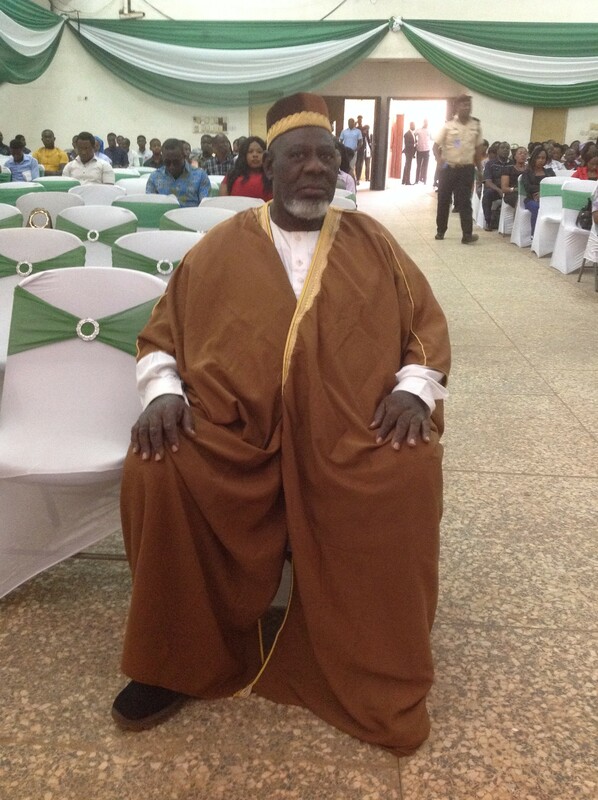 The event was attended by eminent personalities which included The Guest Lecturer, His Excellency, (Dr.) Ibrahim Shekarau CON Former Governor of Kano State & Former Minister of Education, The Keynote Speaker, Prof. V. C. Okore – Vice-Chancellor CARITAS University, Enugu. 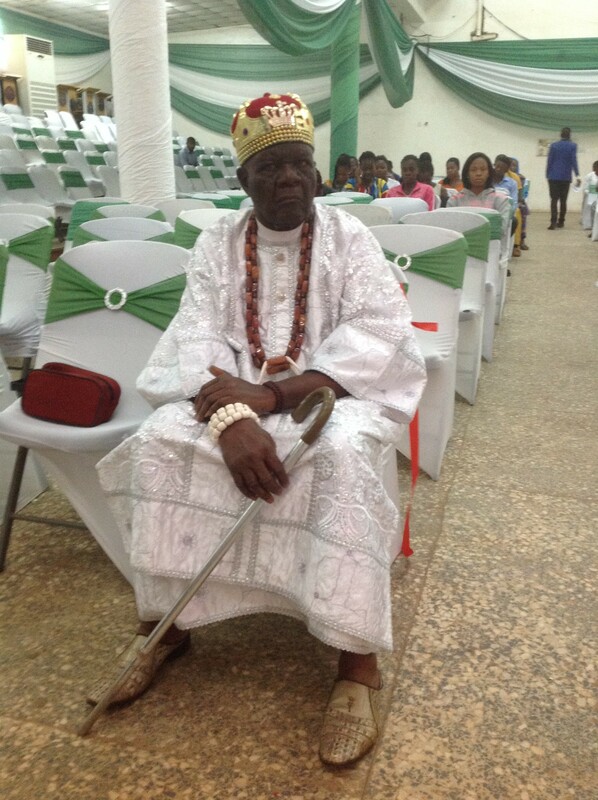 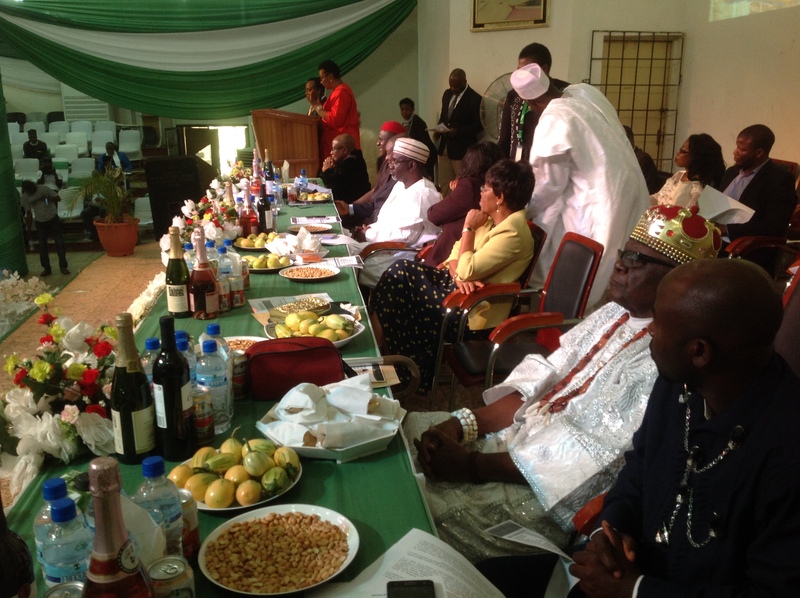 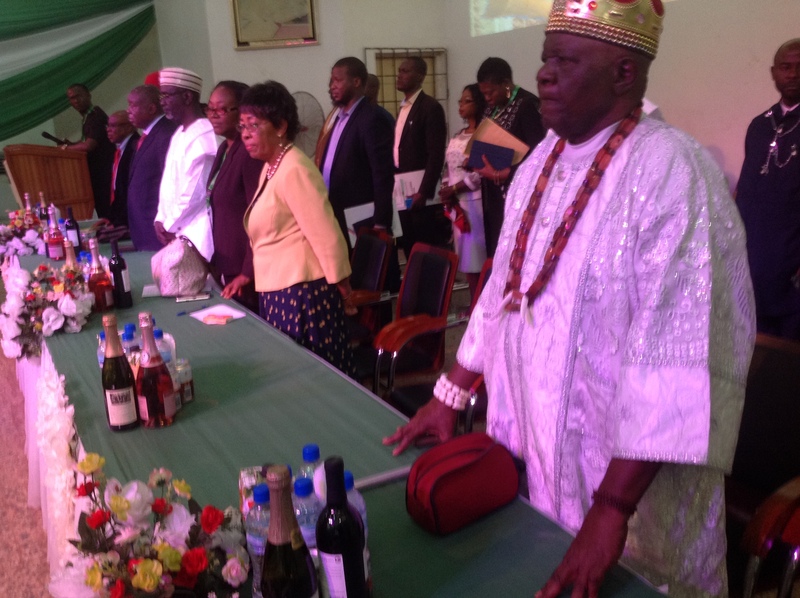 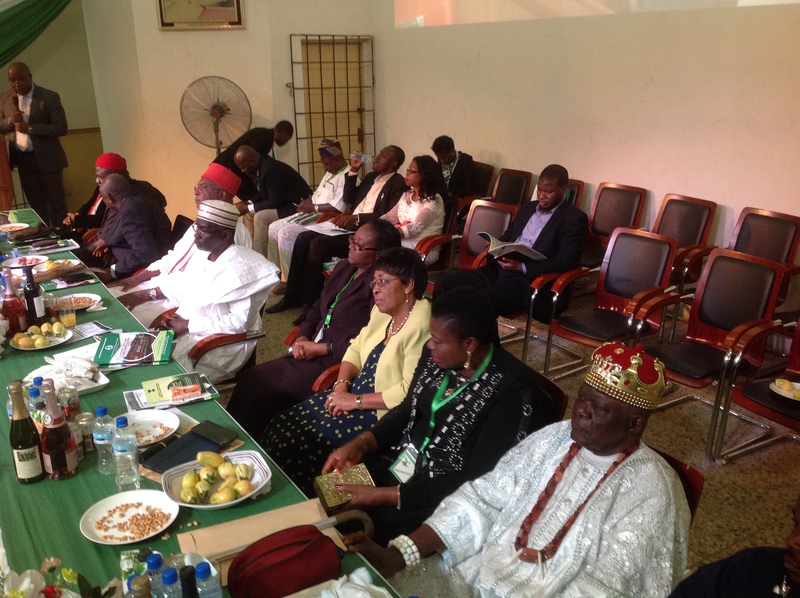 Royal Fathers of the day, His Royal Highness Igwe Nnaemeka Alfred Achebe – Obi of Onitsha, and His Royal Highness, Igwe G. F. C. Asadu – The Okpeudo I of Ihe n’ Owerre, Chairman of the Occasion, Prof. (Mrs.) R. E. Umeh, members of the Governing Council, among others. 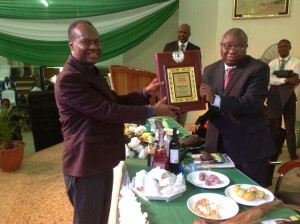 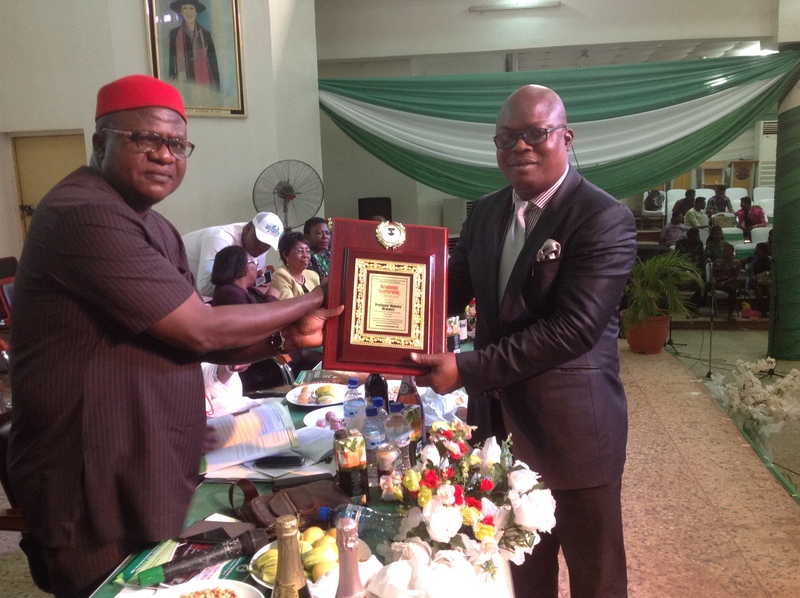 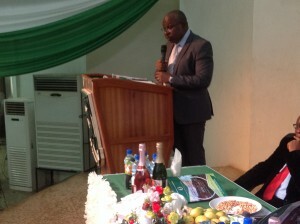 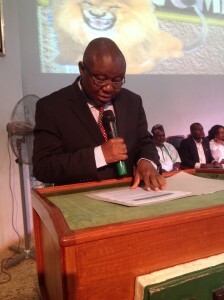 Dr. Obinna J. Nwachukwu —— Ebonyi State Commissioner for Finance and Economic Development.